The Gate - a junction point between worlds created by Yannick Antoine and Yves Bernard - was part of the 8th Shanghai Biennale. 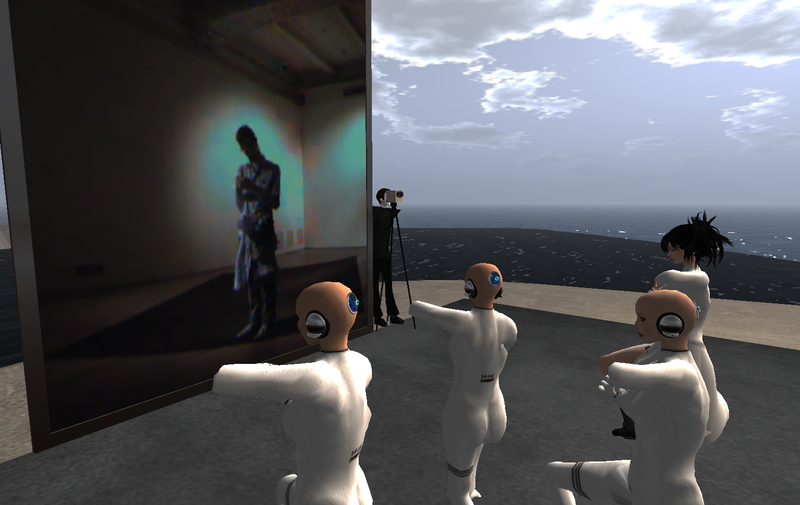 The Gate was open on Odyssey and at the Shanghai Art Museum from October 21, 2010 until January 23rd 2011. 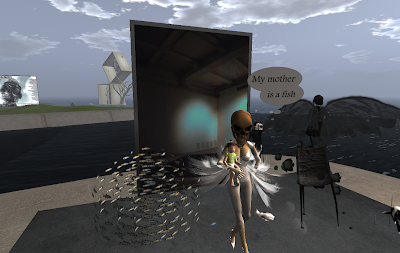 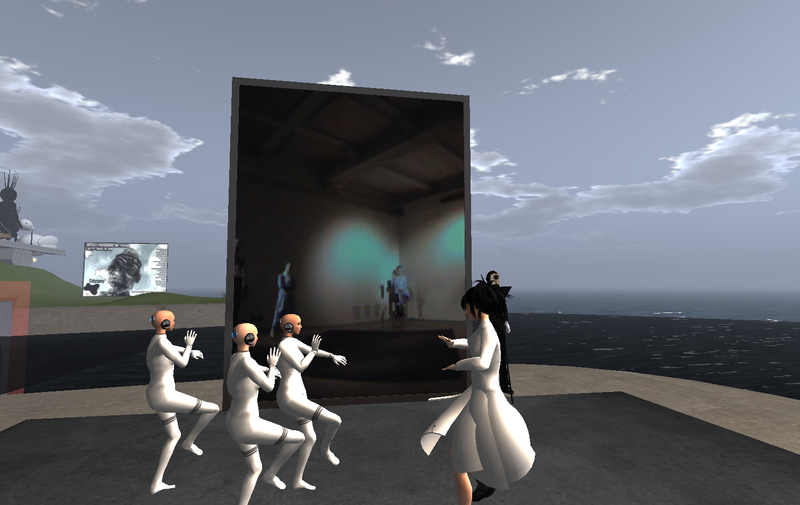 For the Opening event many artists performed in Second Life.